If, like me, Bacchus is your preferred Roman God then you’ll know that being presented with many a glass of red wine ready for sampling is about as good as a lazy afternoon can get. 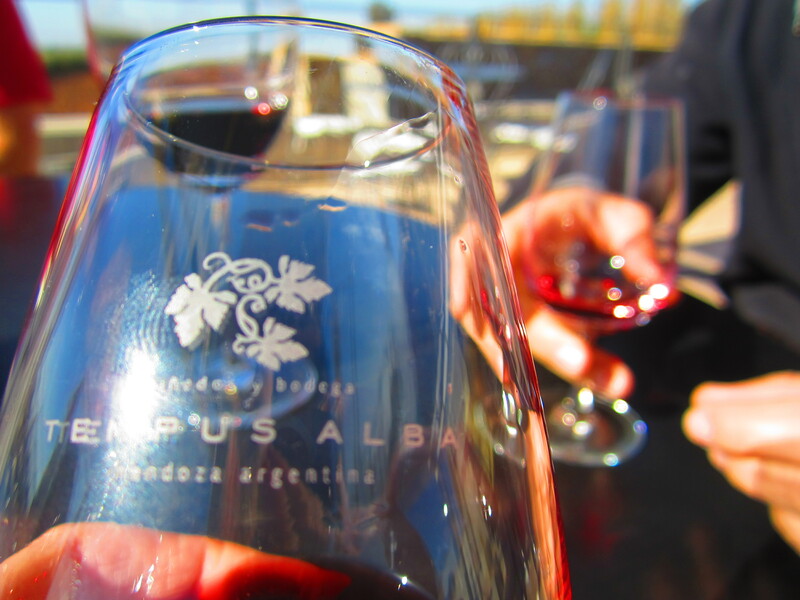 Here in South America, Mendoza is Argentina’s most famous wine district, and is a place where those sorts of afternoons come oh so colourfully true. 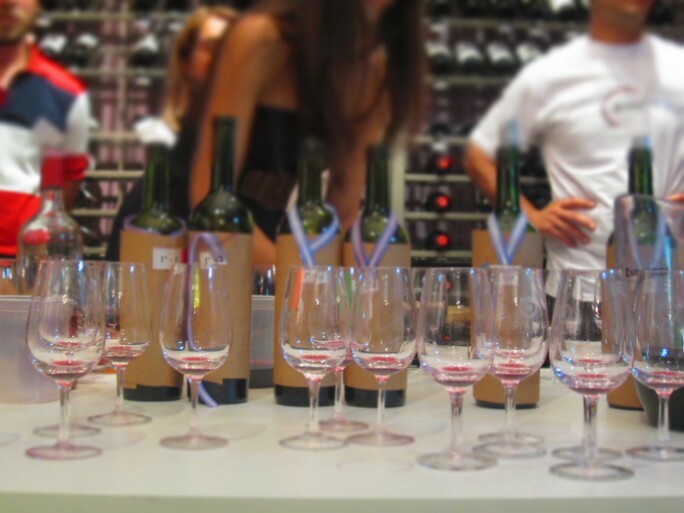 On Calle Arístides Villanueva in the city centre, friends and I visited a wine boutique and found ourselves joining in an evening cata de vinos, a blind wine tasting, attended by industry professionals. Along with the other non-professionals present, we sipped different versions of Mendoza’s Malbec variety and rated away, eating bucketloads of free cheese and enjoying the snippets of conversation we caught among the sommeliers and eonologists. When the time came to reveal the group’s favourites, we were as happy as kids with huge striped lollipops to see that our top choices were the same as the professionals’. Perhaps a new career is beckoning? 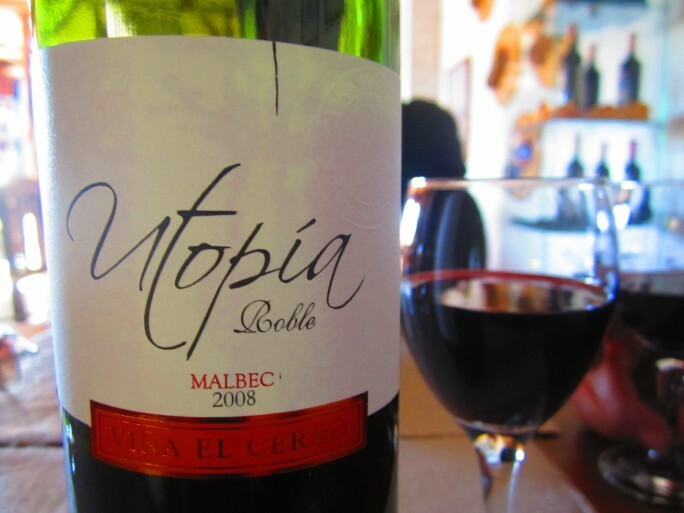 Later, it was time to visit Mendoza’s much raved about Ruta del Vino, or wine route, located in Maipú not far from the city. There against the backdrop of the Andes, fields of grapevines stretch out like intertwined fingers and bodegas lie within a few short kilometres of each other; too far to walk comfortably, but not really far enough to warrant hiring a car (umm, especially not after so much energetic wine sampling!). Happily, from this delightful little distance conundrum the idea of recreational bike riding and wine drinking was born. For many, this combination heralds nothing but excitement. But to me, it brought visions that my incredible ineptitude atop two wheels was about to cause me serious physical damage out there on those Argentinian roads. With other travelers met en route, I visited four vineyards and one small olive oil producer. So much goodness was tried and tested. We were given absinthe at 11am (spoiler alert: it definitely wasn’t real), learned how to swish and swirl our glasses and appreciate colour and depth. But the part I liked best was when the guide at our final (and most swanky) vineyard freely told us that quaffy banter about what you can taste in your glass is, in fact, entirely personal and most likely related to memory. So you can’t taste “the wrong thing.” Eucalyptus leaves? Pepper? Nectarines? Brandy snaps? If you tasted it, it’s there…for you. Thankfully, I remained able to tell my bicycle’s front from its back at all times, and was not reduced to South American road kill. It seems that the cycling gods were smiling upon me…which I do thank them for as we must remember that all this biking took place between copious glugs of good red wine. 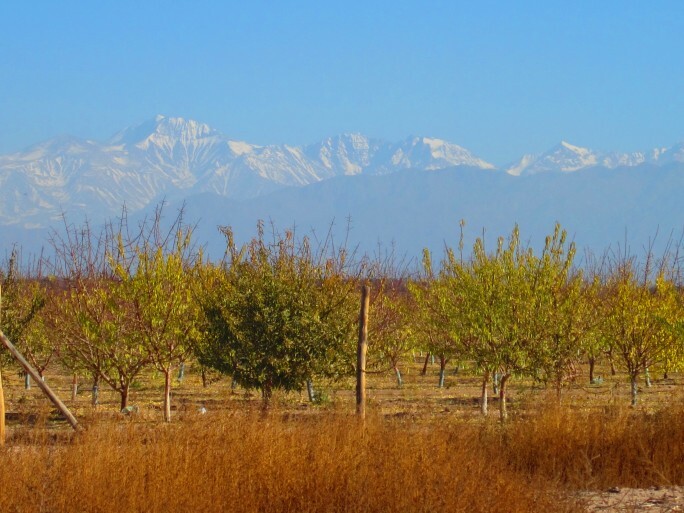 For those who enjoy the red nectar of the gods and a bit of cycling action, Mendoza’s Ruta del Vino is a great option for your Argentinian getaway. For travelers who are not taken to realms of joy by a bicycle – a wander through the city centre will do the trick. Watch out for evening wine tastings in the local boutiques or order a glass or two to savour on a terrace, accompanied by the slightly bouncing accents of the mendocino locals. Just exquisite.